Your design converted into high quality re-positionable wall graphics. 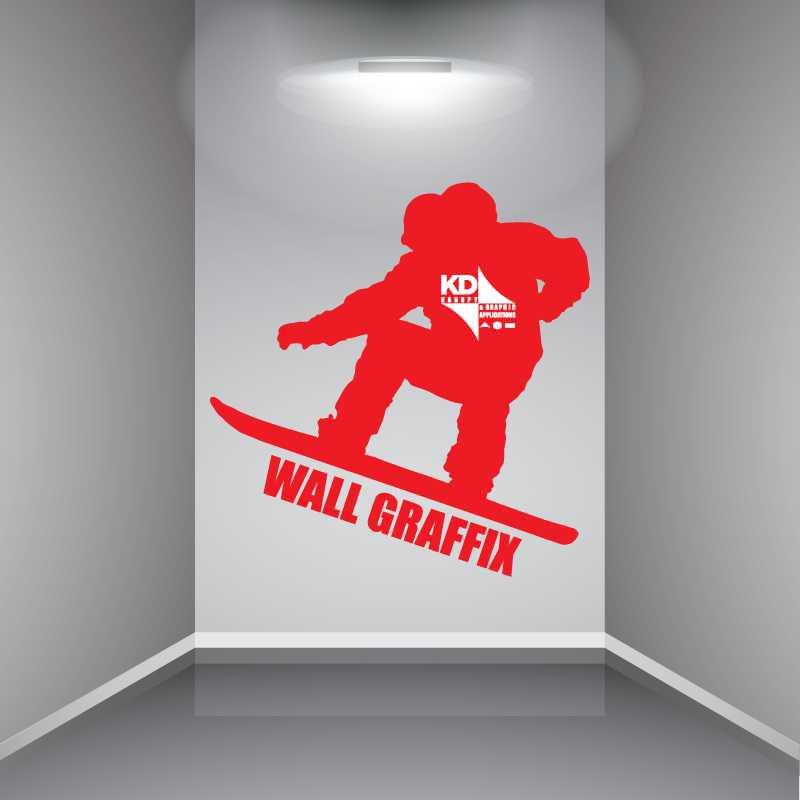 Dress up any interior wall with your company logo, or image. Quickly and easily remove and replace when you are ready to switch up your look.